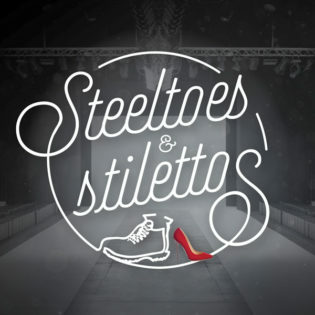 Reflections, in partnership with Master Builders and the Housing Industry Association, are pleased to introduce the inaugural Steeltoes & Stilettos event to be held 9 March 2019. 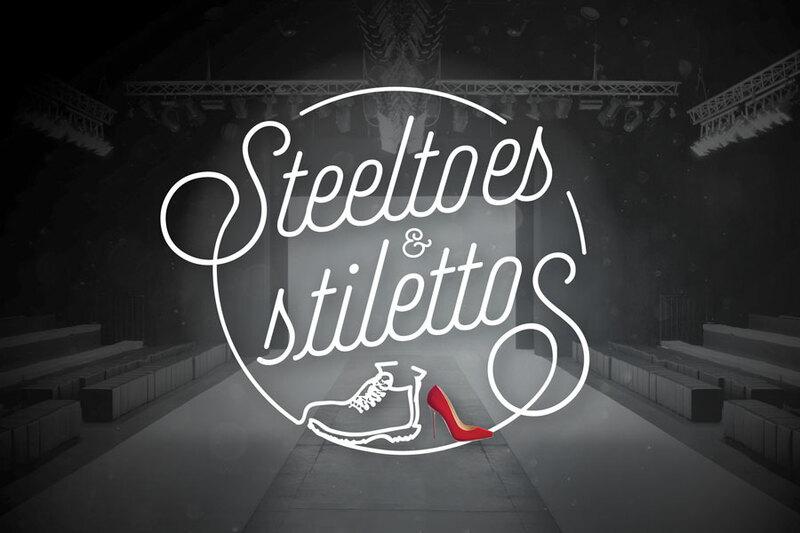 Jo Morris speaks with 6PR’s Gareth Parker about the inaugural Steeltoes & Stilettos. 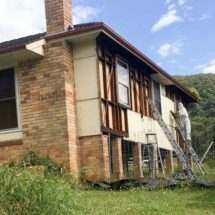 Approximate number of Australian homes that are still likely to contain asbestos in some form. 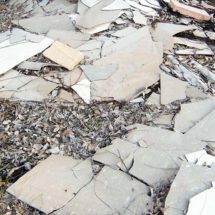 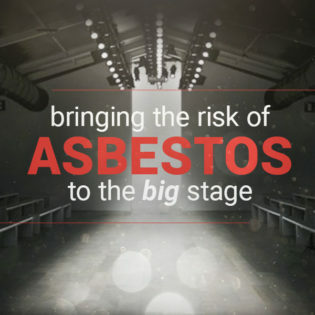 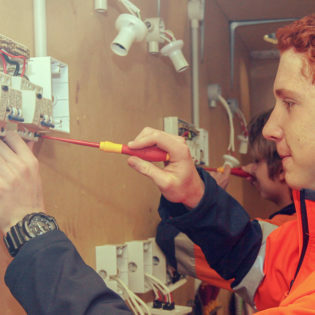 On average one person dies every 12 hours in Australia from the effects of mesothelioma. 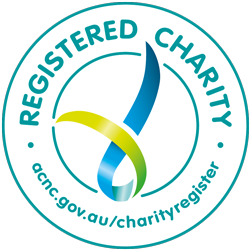 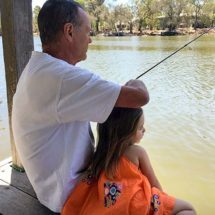 People diagnosed with Mesothelioma in Australia between 2015 and the end of the century.